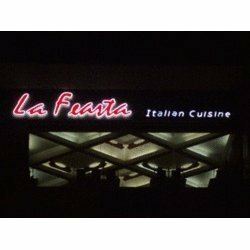 We are one of the most trusted manufacturers for Neon Signs that finds wide application in hotels, multiplexes, restaurants and at other places. Made suing electrified luminous tubes, these Neon Signs ensure high visual impact and are very useful for application in places with dark themes. These are offered to our clients at most desired rates. 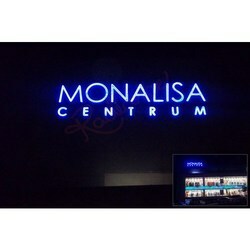 We offer Colorful LED Sign Board of high radiance ensuring great resolution. 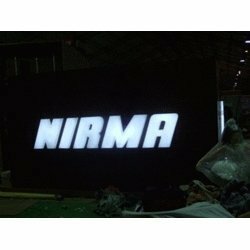 Neon Signboards and LED signboards are available at industry leading prices and can be widely used for reaching out the large public at the same time. Hence, this is one of the most cost-effective ways for advertisements. Further, these can also be used for directional help, wayfinding and other necessary information to benefit the public by and large. 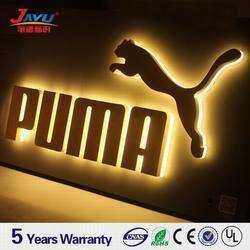 WE EXPORT LED AND NEON SIGNS IN AUSTRALIA, NEW ZEALAND, USA, CANADA, UK, EUROPE, SOUTH AFRICA AND GULF COUNTRIES. The Neon Signboards that we manufacture are easy to install and are highly appreciated by the clients for its enhanced visual impact. Known for featuring great resolutions and bright colors these are sure to give a great brand recognition to any onlooker. 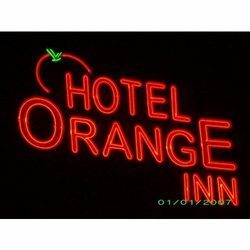 The Sign Boards with Neon Letters are the most effective advertising tools across hotels, motels, restaurants, shacks etc. The neon lights on these signboards are effectively used to display the signboards in more attractive way during day or night and is highly appreciated for its durability, long functioning life and fine results. This is available in different patterns, shapes and sizes and can also be customized as per the client’s requirement. Our range of Building Signages is very ideal as advertising tools and also widely used as promotional campaigns as well. These can be mounted or fixed on wall and hence can grab quick attention of the trespassers or onlookers. We can customize these as per our client’s requirement and make these available to them at cost effective prices. 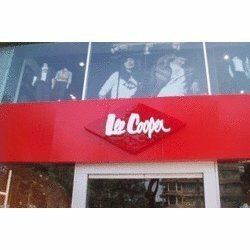 Hotel roof top signages are most popular in hotel and hospitality business.These type of Signages are made with the huge size of letters which are visible from far distance.Roof top signage can be made with Neon lights and high brightness LED lights. These lights are such having far distance visibility and sharp lighting. We are one of the well-known companies engaged in manufacturing of Neon Letters that especially finds application in several exhibitions. These are manufactured as per the specification detailed to us by our clients and can be made available at the most promising rates. Features: Superior glow Dynamic light patterns Availability of various shapes and sizes Long lifespan Low maintenance Range of color choices Designed especially for exhibitions We are mainly looking for the inquiry from Australia. 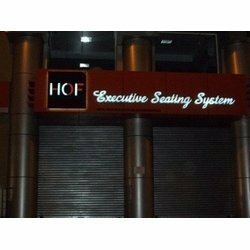 We are manufacturers of Neon Signboards and LED Signboards that are in wide demand for effective display in hotels, bars, night clubs, shopping malls and other such places. The fine combination of neon and LED infuses high quality in the products thereby making it visually impactful. 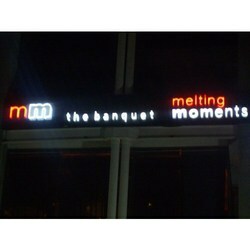 The Neon Signboard available with us features high end visual impact and ensures less power consumption. Available as per client’s requirement depending upon the advertising requirement, we offer these at industry leading prices. The Neon Signs with Multi Coloured Lights are most used to enhance the aesthetics of entertainment places such as night clubs, hotels, restro-bars and other allied public entertainment places. Available in bright hues most of them are easily recognizable at night, in radiant, fiery lights and even during daytime.